iOS 9.3 beta is now available for registered developers. It includes Maps and Music apps for CarPlay, Night Shift, Revamped 3D Touch and Touch ID for Notes. 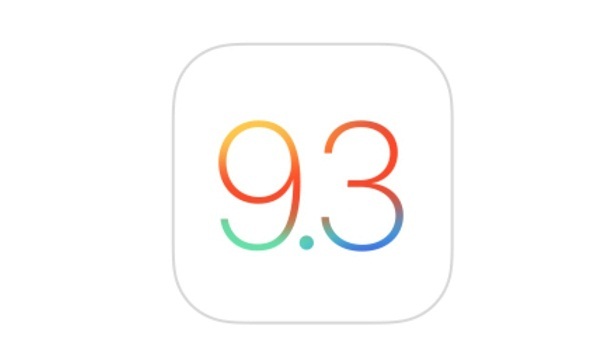 It’s time for incremental update to iOS and the number goes to 9.3. This is not just an incremental update but also includes handy feature since the debut of iOS 9. It includes several new Educational tools to make iPad a better educational tool, Night Shift feature and Fingerprint Touch ID for Notes app. The most talking update that is included in iOS 9.3 is the Night Shift feature through which your iDevice will automatically adjust the colors on your device. It will be less eye-straining as it will automatically become warmer at night time. This feature has been borrowed for f.lux a jailbroken app. 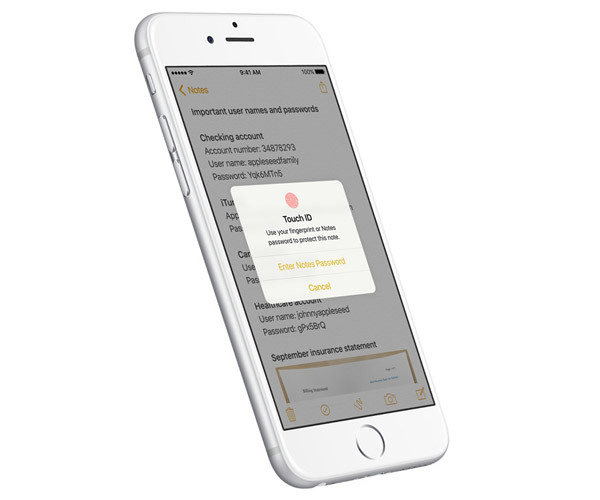 With the new iOS update now you can keep your private information on the Notes app under the fingerprint lock so that your financial details, medical info or any other login information stay safe and secured. 3D Touch on iOS 9.3 also gets a makeover as there are inurement made to pressure commands. It includes Quick Shortcuts to commonly used apps like App Store, iTunes Store, Weather, Health and Compass. ‘Apple School Manager‘ app will be now the centralized hub for all updates and features for teachers. They can now create bulk Apple IDs, manage them and purchase apps. Multiple users who are sharing iPad will have their own experience as new iOS 9.3 will include ability to create their own profile. This is through ‘Shared iPad‘ feature. Sadly this educational tools which we have mentioned aren’t available to general public. The Music and the Maps app for CarPlay has been rebuilt in order to include features from Apple Music streaming services. So now its time to enjoy your favorite tracks on Apple Music app directly into your car and its more like the iPhone app. If you are registered developer with Apple Developer program, then you can straightaway update via Over the Air download and take the advantage of these new features. 13 Inch & 15 Inch MacBook Air at WWDC 2016?